Lonnie Wheatley, FAIRBURY, Neb. 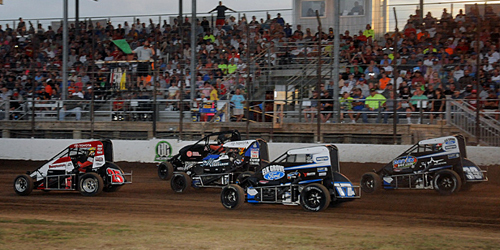 (April 1, 2019) – Rapidly evolving into a must-see summer staple for Midget racing, the USAC National Midget series returns to the 1/5-mile Jefferson County Speedway for the Riverside Chevrolet Midwest Midget Championship presented by Westin Packaged Meats and Schmidt’s Sanitation on Friday and Saturday, July 12-13. 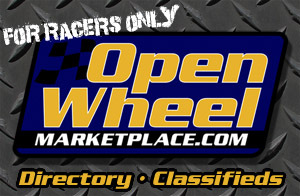 The Great Plains Flat Track Motorcyle Series will join in on Friday’s portion of the Midwest Midget Championships with the JayHusker Non-Wing Micros accompanying the Saturday night finale.